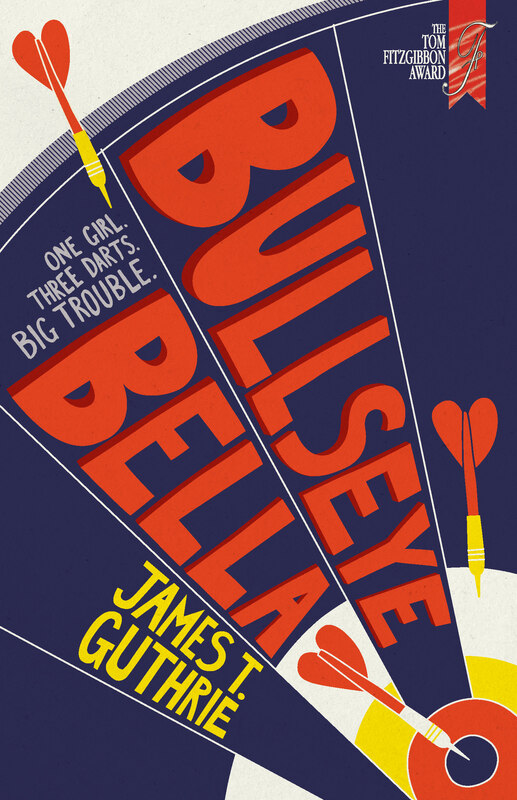 Bullseye Bella by James T Guthrie @James_T_Guthrie : One girl. Three darts. Big trouble. Lots on offer in this heart-warming story about one family and the challenges they have to overcome. Bella Kerr is 12 years old, lives with her mother and younger brother, Blackbeard. They are a close-knit family. Mum is a busy, hard-working single parent and reluctantly leaves Bella at home and in charge of her younger brother while she works late at night. Bella is mature and sensible and her mother trusts her to do the right thing. However, one day Bella overhears her mother on the phone and learns that there is not enough money to pay her brother’s school fees. 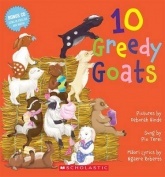 Blackbeard needs a special school because he is autistic so she comes up with a plan to try to make some money. Bella is an unusually gifted darts player and enters a competition hoping to win some money. It doesn’t go well and ends in tears. I love seeing Bella and how determined she is, but also so vulnerable. As she progresses through the games Bella has to compete against men who have been playing darts for years, and one man in particular is rather nasty and incredibly arrogant. He brings trouble and difficulties for Bella and her family. Bella may be a very good dart-player but her difficulty is not just nerves, but her maths as well. That makes quite a challenge to try to win the prize money to help out her mother. There is also the fact that the competitions are at night and in a pub when she is supposed to be home looking after Blackbeard. Bella’s love for her little brother is precious. She understands him so well and he adores her, following her everywhere and defending her with pirate talk and bravery. All he wants is a parrot, as do all pirates. A feel-good story with humour, love, family and a good dose of competition for those who like a challenge.